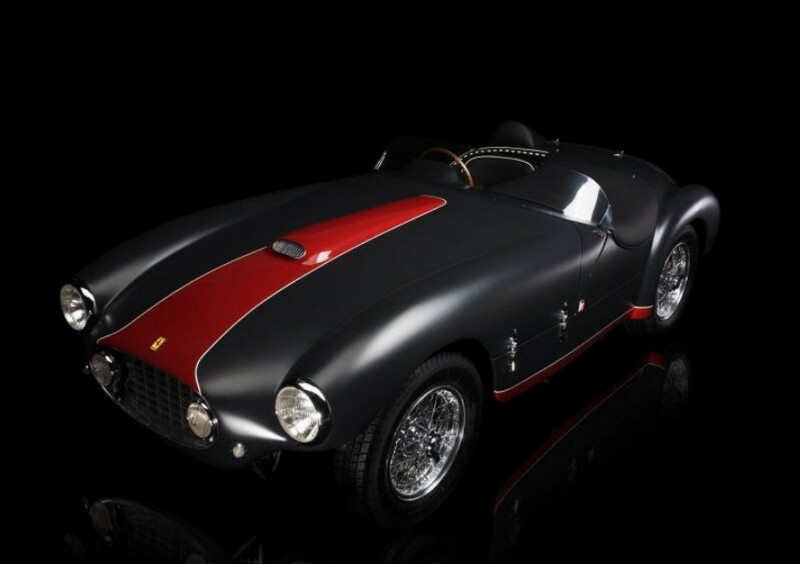 The Ferrari 166 MM was the evolution of the Ferrari 166 S that was introduced for 1949. For 1953, Ferrari upgraded the 166 MM for one last go and called the limited run the 166 MM/53. That’s the history of the model name… let’s talk about this car. 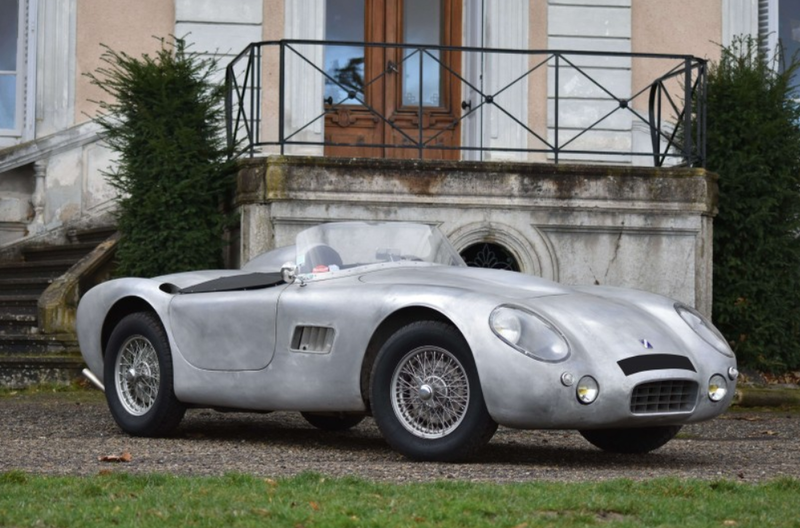 Upon completion, chassis #0300M was sent to Vignale to be bodied. 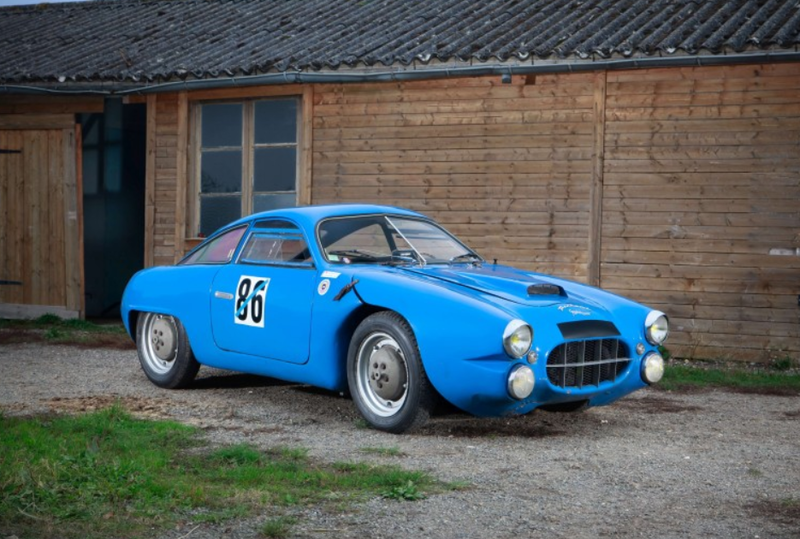 It left the factory as one of two 166 MM/53s bodied as a Vignale Berlinetta coupe. 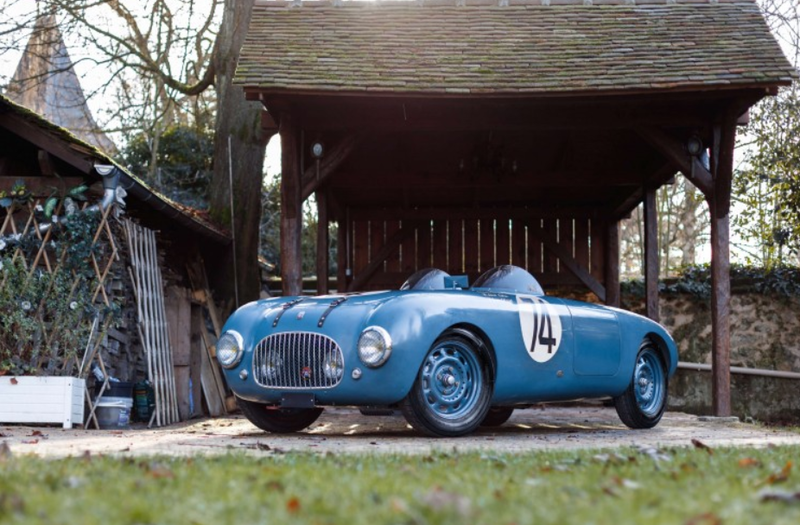 By May of 1953, the little coupe was screaming around Spa-Francorchamps, it’s 2.0-liter Colombo V-12 and its 154 horsepower echoing off the trees of the legendary circuit. After returning to Belgium at the beginning of 1954 (after racing in Brazil for a brief spell), the car was sent to Martial Oblin in Brussels to have a new body fitted. 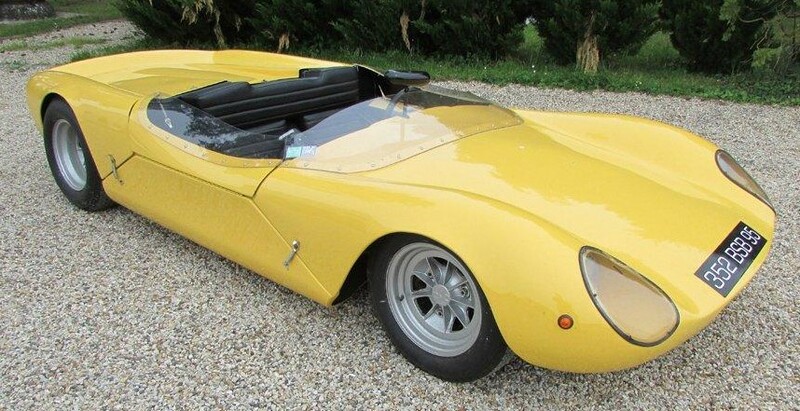 The result is this sporty little barchetta – and the only Ferrari bodied by Oblin (it’s one of only three cars he bodied in total). The car competed successfully in races all over Europe after that. It has had many owners since and was completely restored in 2012 at a cost of over $400,000. This is one of 25 166 MMs built and one of 13 166 MM/53s built. I think that qualifies as rare – especially when it has one-off bodywork. It is expected to sell for between $4,000,000-$4,800,000. 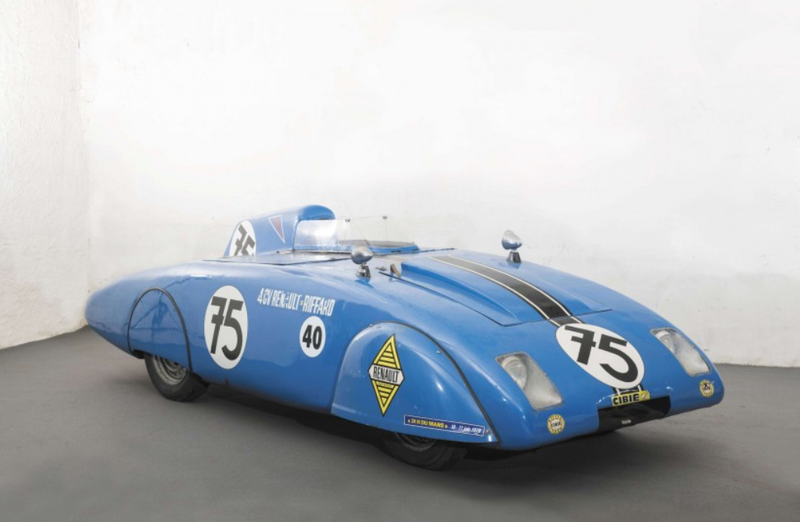 Click here for more info and here for more from Artcurial’s Retromobile sale. André Marcadier built bicycles in France after World War II. In the early 1960s, he also began building go kart chassis and shortly thereafter met Colin Chapman. He liked what Lotus was doing in the U.K. and wanted something similar in France. 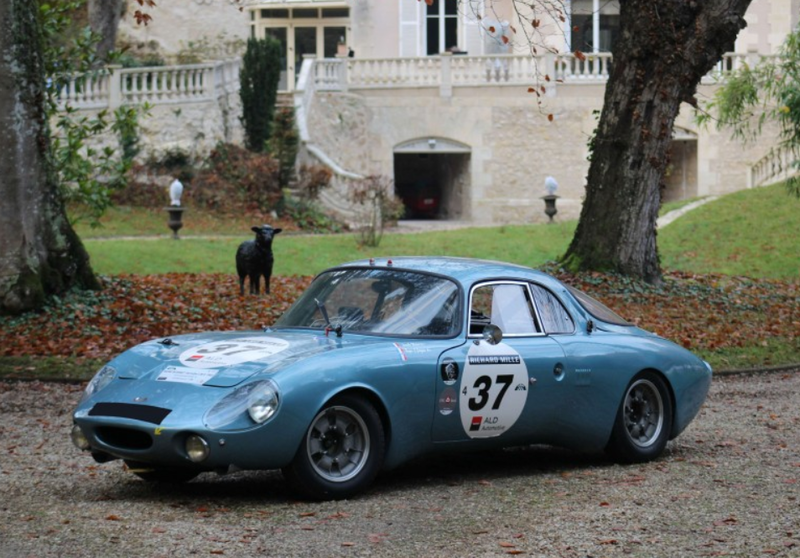 So he teamed up with Marcel Fournier and, in 1963, launched France’s first kit car. The FM 01 Barquette, as it was first called, was offered in kit form from 1963. The engine is from a Renault 8 Gordini – it’s a 1.1-liter straight-four tuned to make 89 horsepower that sits behind the driver and passenger. 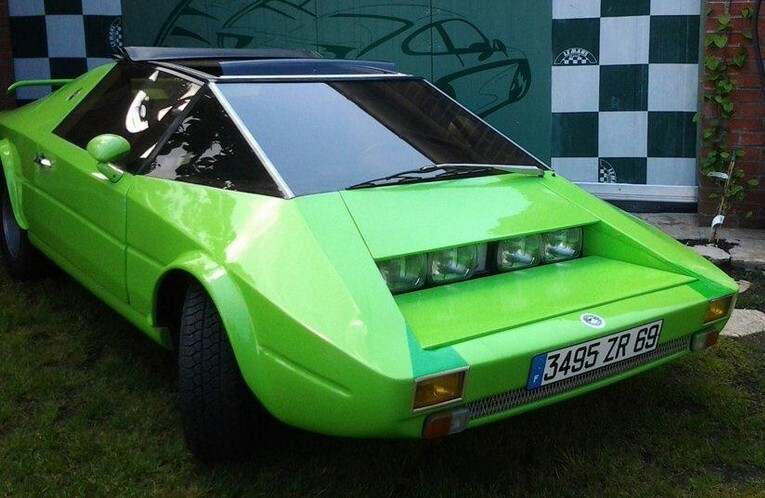 The car was supposed to be the sort of French kit version of the Lotus 23. In all, about 60 kits were sold through 1966. This car should sell for between $32,000-$45,000. Click here for more info and here for more from this sale. Okay, so this isn’t the greatest picture in the world, but I can’t tell you the last time I saw one of these come up for sale. And you get the idea of how freakish this thing really looks from this photo. The weird inset reverse-pop-up headlights are one of the strangest things I’ve ever seen – it’s like KITT’s nerdy kid brother. If you look at the panel in front of the lights, you’ll notice that it pops up and shield the lights when not in use, creating a slick aerodynamic front profile. The lot description describes it as “James Bond”-ish and I think that is apt. If I didn’t know any better, I could picture this thing as a submarine. This was not a kit car, unlike the Barquette above. Well – not kits that consumers could put together anyway. The chassis is out from under a Simca 1000 Rallye (this one is from a ’73 model). The engine is also from the same car – it’s an 80 horsepower straight-four unit of 1.3-liters. It is also rear-engined. 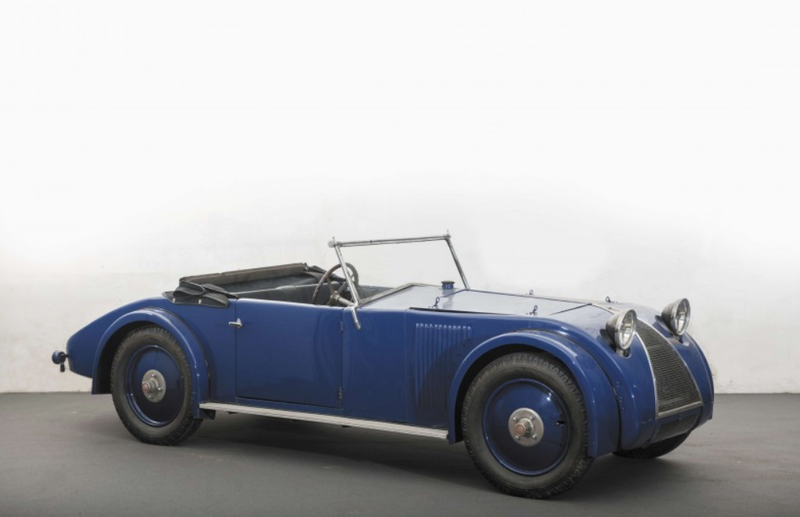 The Barzoi 2 was the last road car Fournier-Marcadier built and only 50 were made. This is expected to bring between $20,700-$28,500. Click here for more info and here for more from Osenat.